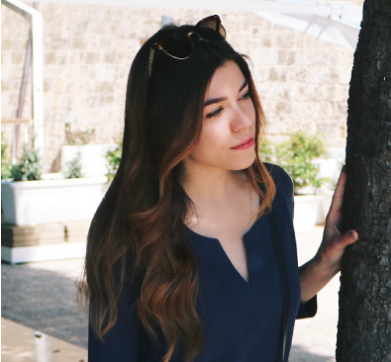 When it comes to the warmer months I'm all about lightening up my base and, of course, adding a hint of a bronze glow to my makeup. 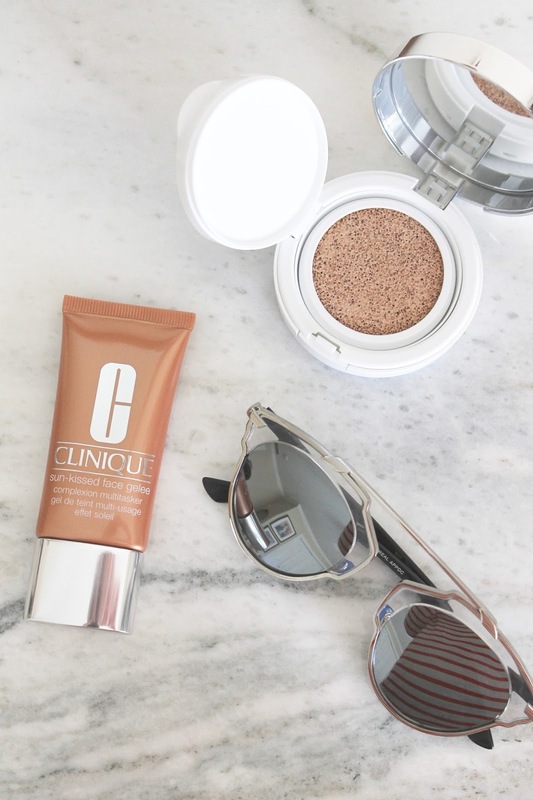 Clinique has recently launched two new products that help to do exactly that, and I couldn't be more excited to add them into my makeup bag to prepare for the sunnier days ahead. 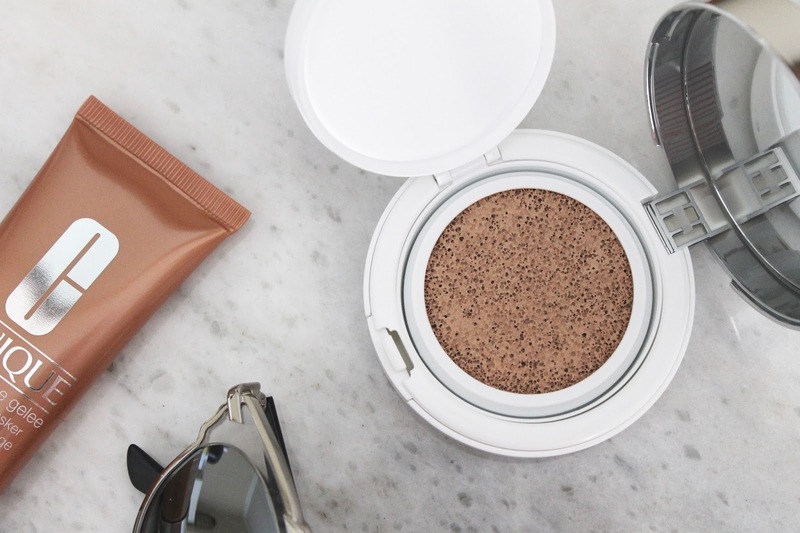 Clinique Super City Block BB Cushion Compact SPF 50 - This do-it-all compact contains a moisturizing BB cream that provides breathable, natural looking coverage and a hit of serious SPF. I love how it feels when applied to the skin - it's cooling and comfortable - just what sun-parched skin needs. It's the perfect handbag and travel essential for perfecting the skin at a moment's notice, and it somehow manages to control shine and hydrate my skin at the same time. I won't be traveling this summer without it.